Is there Zakat (obligatory charity) due on the diamond that one wears constantly? There is no Zakat due on a diamond since it is neither gold nor silver. But, it is obligatory to pay Zakat on it only if it is displayed for trade. In other words, if it is displayed for selling and buying, it becomes a commercial commodity. 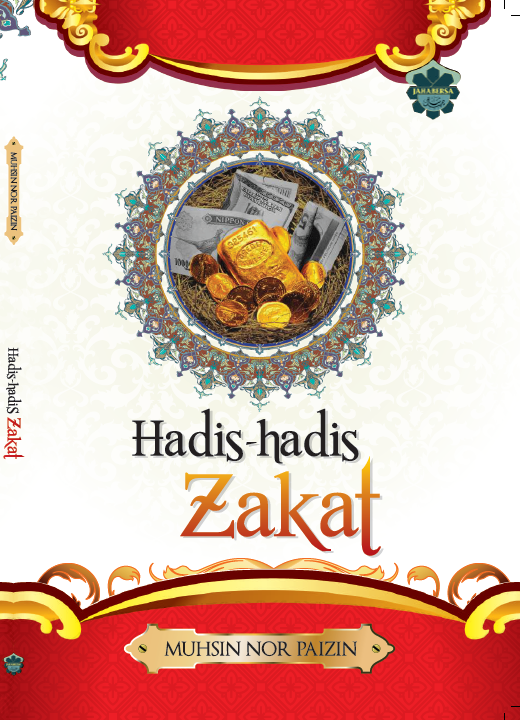 In this case, it is obligatory to pay Zakat on it when a Hawl (one year calculated from the time a wealth reaches the minimum amount upon which Zakat is due) passes since offering it for trade. It should be evaluated every Hawl. If its value reaches Nisab (the minimum amount on which Zakat is due, which same value as 85 gram of gold) or more, then 2.5% of its value should be given as Zakat upon evaluating it.